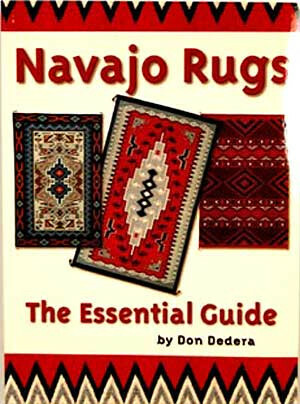 Dedera outlines the process of raising sheep for the wool to weaving it, offering helpful suggestions on identifying, evaluating, and caring for new rugs. 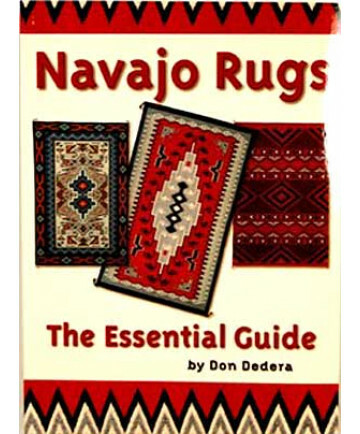 Complete with full color photographs, this book contains all you need to know to immerse yourself in the fascinating world of Navajo textiles. This softcover book with 123 pages measures 9.5 inches by 7 inches.